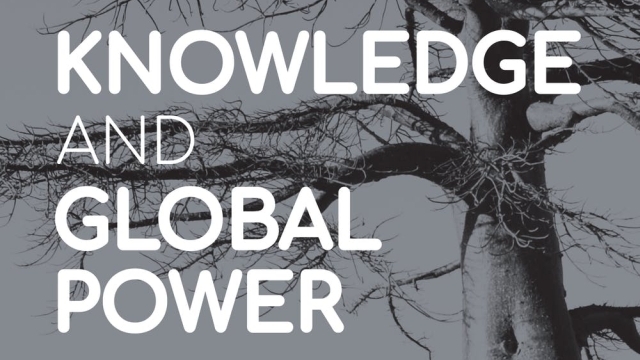 Europe and North America dominate the global production of knowledge, but this is changing as a process of creating knowledge in the global south gets underway. Knowledge managers need to consider the implications of this. 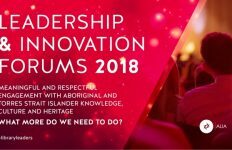 There has also been a call from some for a return to indigenous knowledge. But here the consequences have not always been happy, as seen in South Africa’s attempt to combat the HIV/AIDS epidemic by using local healing practices. Former president Thabo Mbeki saw traditional medicine as the antithesis of an exploitative Western pharmaceutical industry. He rejected the use of antiretroviral drugs rather than making these approaches mutually supporting. It was a devastating mistake that cost as many as 330 000 people their lives. 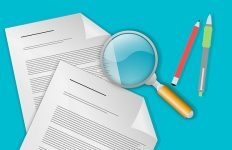 Southern knowledge workers still have to work within a global knowledge labour system which endorses, for example, the power of publishing houses, top-ranked universities and highly cited researchers. But they are also able to exercise control over their own labours. 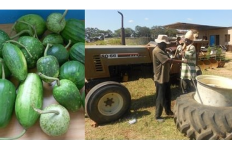 They do this by creating local research programmes, founding research centres, and linking research to public policy that addresses local problems in distinctive ways. Among knowledge workers in the South, Southern Tier work forces, there is evidence of change and contestation, the development of local knowledges, and complex interweaving of Northern paradigms and Southern Tier experiences. 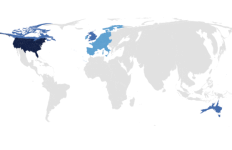 The global North’s share of scientific publications has declined recently, and the Southern Tier has participated in the changing balance. These changes show that the structure of the global economy of knowledge is not static. 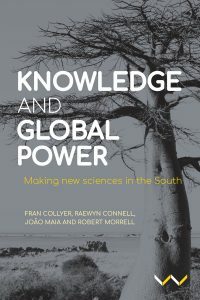 Header image source: Adapted from the cover of book Knowledge and Global Power: Making new sciences in the South which is featured in this article.